Show off your WineShop At Home cork collection in this purrfectly playful cat. 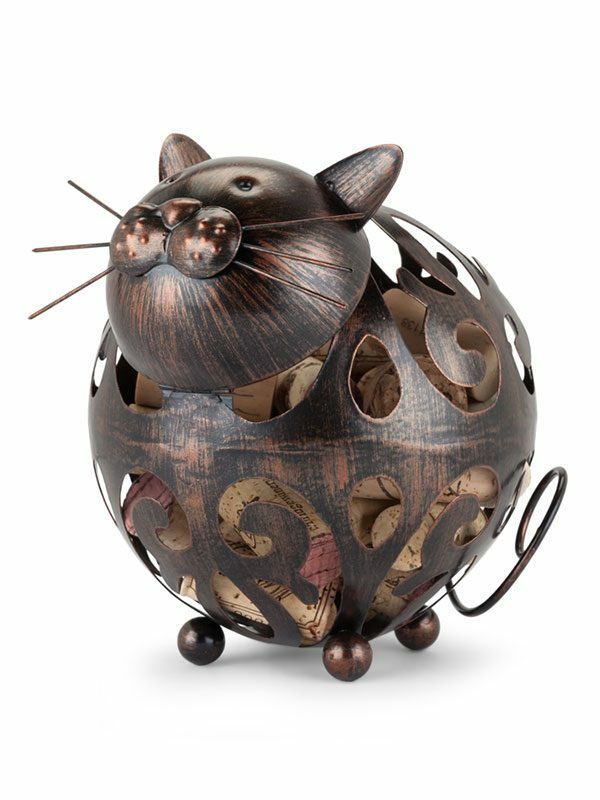 This cute kitten is crafted with high-quality steel with a bronze finish. Available while supplies last.